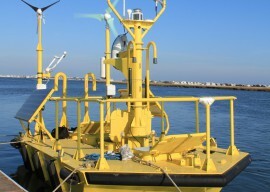 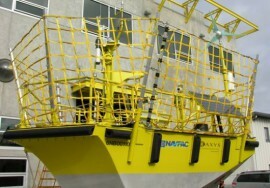 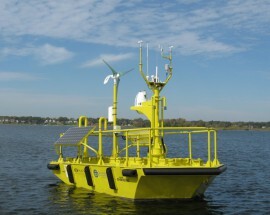 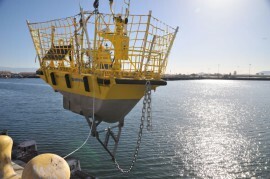 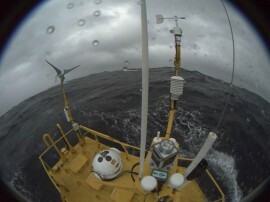 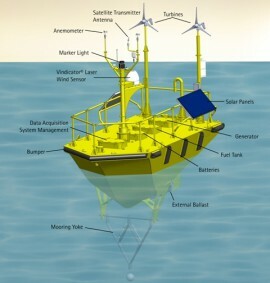 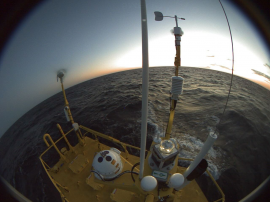 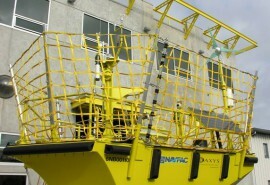 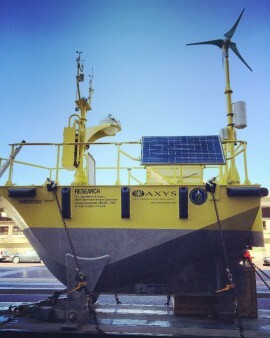 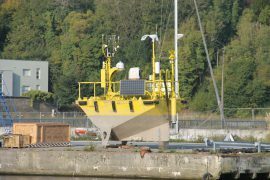 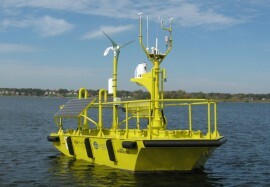 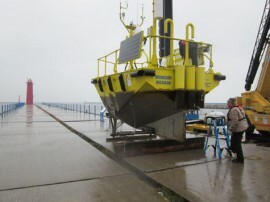 Ørsted has deployed the AXYS FLiDAR WindSentinel floating LiDAR at the federally leased area some 10 miles (approx. 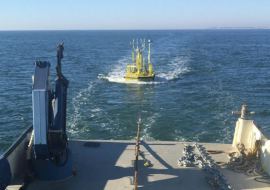 16 kilometres) off the coast of Atlantic City in New Jersey, where the Ocean Wind offshore wind farm is proposed to be built. 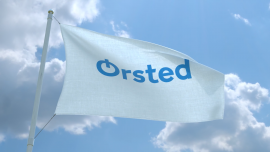 Ørsted has entered into an agreement with global infrastructure investment manager I Squared Capital and management shareholders to acquire a 100% equity interest in Lincoln Clean Energy LLC (LCE), a US-based developer, owner and operator of onshore wind farms. 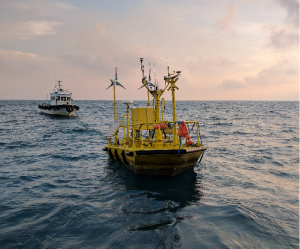 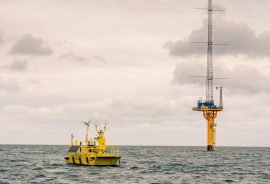 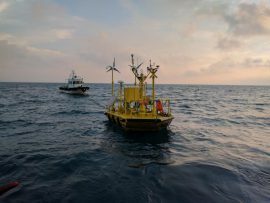 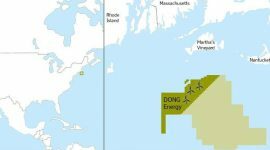 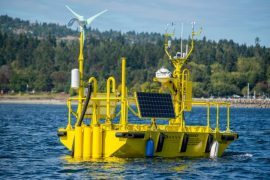 The U.S. Bureau of Ocean Energy Management (BOEM) has issued its first approval of an offshore wind Site Assessment Plan (SAP) to Bay State Wind, a utility-scale offshore wind project in Massachusetts located 15 nautical miles south of Martha’s Vineyard in the Atlantic Ocean. 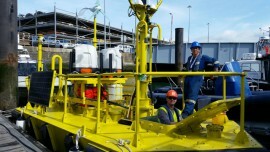 Canadian remote environmental monitoring systems provider Axys Technologies has appointed Guillaume Gautier to the position of Director of Field Services based in Nantes, France.